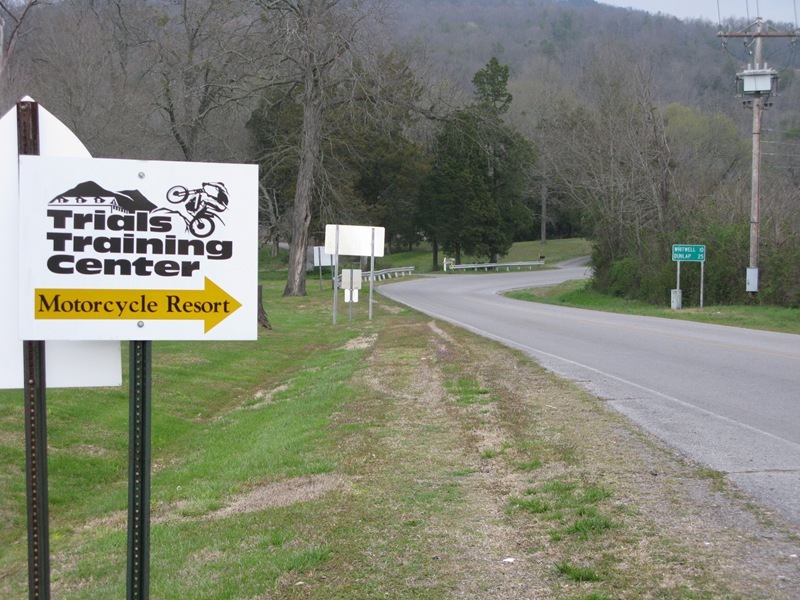 The Trial Training Center is located just outside the small town of Sequatchie, TN, about an hour from Chattanooga. **GPS will mislead you! Follow our directions or put in coordinates. Here’s a live Google map with two routes to the TTC highlighted. You can print from the larger version of this map. 1. From Chattanooga, take I-24 west for about 30 miles to Exit #155 (Jasper/Hwy 28). Go north (right) on Hwy. 28, a 4-lane divided highway. After 2 miles, the 4-lane becomes a 2-lane highway, and at 2.6 miles, you’ll see a Trials Training Center sign on the right. Turn north again (right) on Betsy Pack Drive/Valley View Hwy. 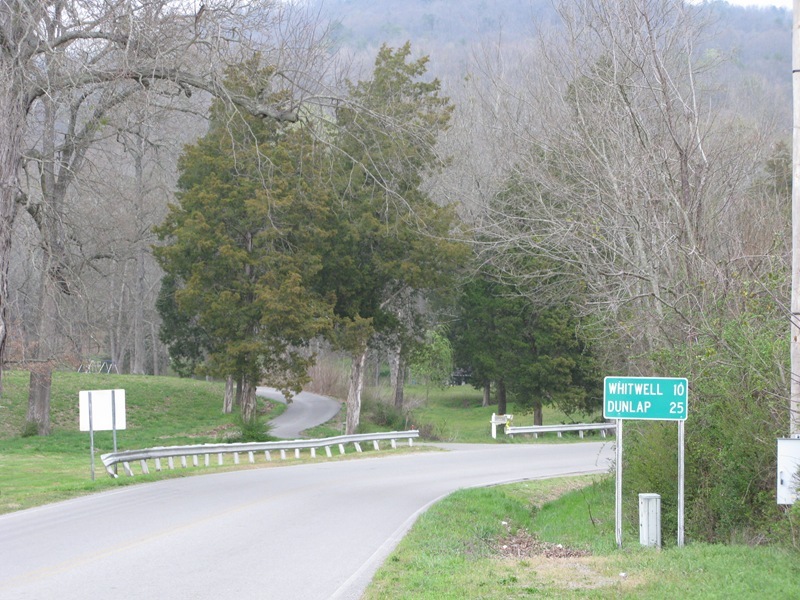 After 1.3 miles, you’ll get to the town of Sequatchie. 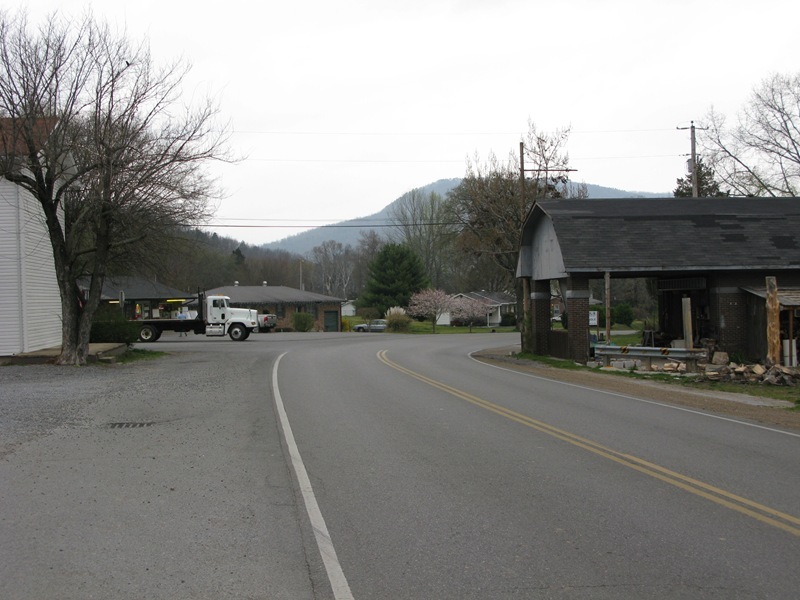 From the center of Sequatchie, keep going another mile and you’ll see another TTC sign on the right as you approach the intersection. Go west (left) on Coppinger Cove Road for another 1.2 miles. You’ll see another TTC sign as you pass the Baptist Church. Go south (left) on the winding, narrow gravel road (called Woodland Road but there’s no sign) and follow that for about a half mile (staying left the entire way until you’re through the woods) to the TTC camping area, and look for the green shop on your right. 2. From Nashville, take I-24 southeast about 100 miles to Exit #152 (Kimball/Jasper/Hwy 64). Go northeast (left) on Hwy. 64 for 4.4 miles to Jasper. 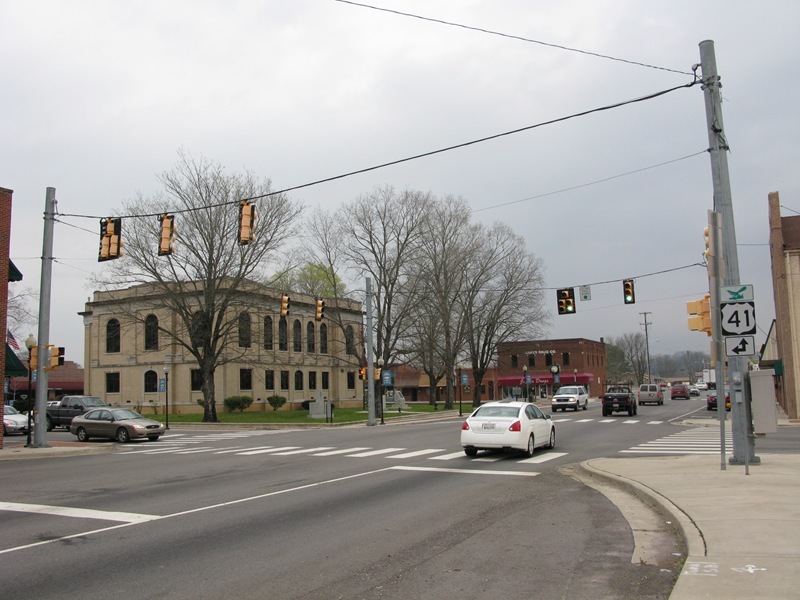 At the main intersection in Jasper (Court House Square), take a left (north) onto Betsy Pack Drive/Hwy 41. After 1.2 miles, Hwy 41 veers west (left) to Tracy City but DO NOT FOLLOW it. Continue north on Betsy Pack Drive (it turns into Valley View Hwy. after Mel Dixon Road) for 2.1 miles to Sequatchie. 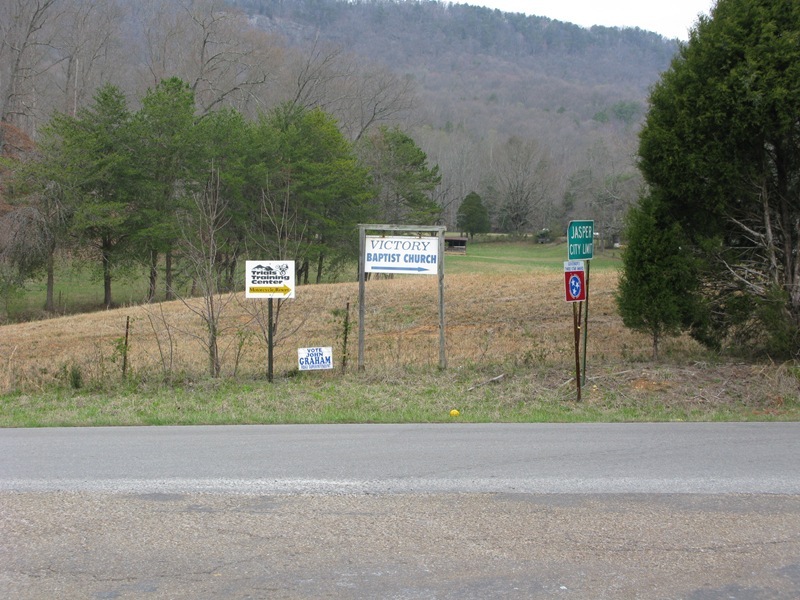 See above “From the center of Sequatchie…” for the remaining directions.